Usually I start with the setting. For “The Martian”, I was designing a manned mission to Mars for the hell of it and started to see story potential there. For “Artemis” I wanted to design the first human city that wasn’t on Earth. Do you have a writing ritual or routine that helps you to say motivated and on task? I try to write 1000 words a day. I don’t always succeed. I have to be alone in my home office to get any work done. I can’t work if there are other people in the same room. Too distracting. I get my best work done after lunch. I usually spend the first half of the day answering fan mail, talking to my editor and/or agent, and doing other “business” stuff that’s not actually writing. Do you plot out your novels before you write them or just write and see where it takes you? I plot out the main beats, but for the most part I make stuff up as I go along. And I often deviate from my original plan when I see a cooler direction to go. How do you balance your writing with other life obligations (work, family, friends, etc.)? I don’t have any children, so that’s a big chunk of responsibility I don’t have to worry about. My friends and girlfriend work all day and so do I, so it’s no different than having any other job in that respect. 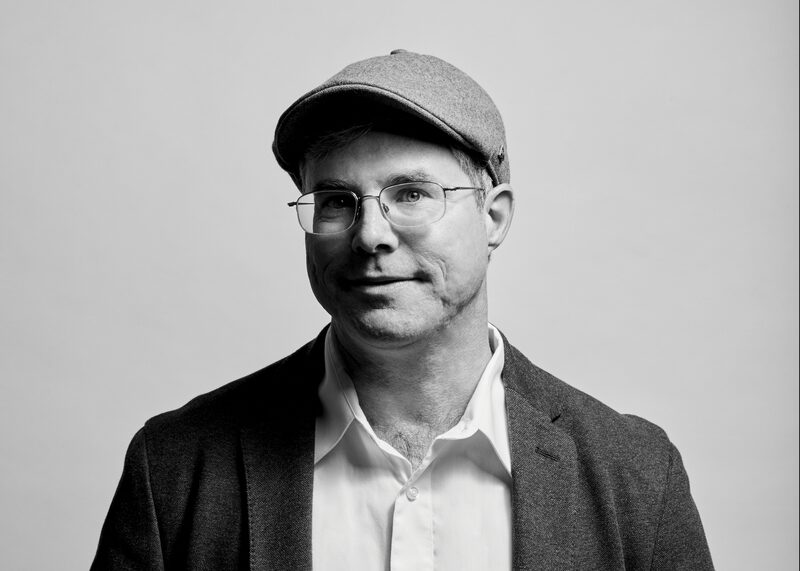 Andy Weir’s newest title, Artemis, was released this past fall. Why did you decide to write online? I’d long since given up on getting published, so at that point I was writing for fun. Just a hobby. And of course I wanted an audience, so I posted my work online. 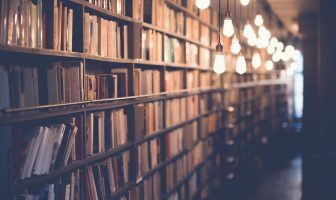 How did both writing and having your work publicly available online affect your writing and publication process? The main effect it had was that I had to “lock down” chapters once they were posted. It was actually pretty inconvenient because if I wanted to go back and make changes to an earlier chapter, I had to email the readers to let them know the “past” had changed. As for publishing – that was the way I got into the industry. It became a proven seller on Kindle, so publishers took an interest. What influence has your work and background had on your writing? As a life-long space dork, I was able to make both books as accurate as possible. And I have a pretty meticulous approach to things because of my computer programming days, so that helped me keep the details consistent. You have to actually write. Daydreaming about the book you’re going to write someday isn’t writing. It’s daydreaming. Open your word processor and start writing. Resist the urge to tell friends and family your story. I know it’s hard because you want to talk about it and they’re (sometimes) interested in hearing about it. But it satisfies your need for an audience, which diminishes your motivation to actually write it. Make a rule: The only way for anyone to ever hear about your stories is to read them. 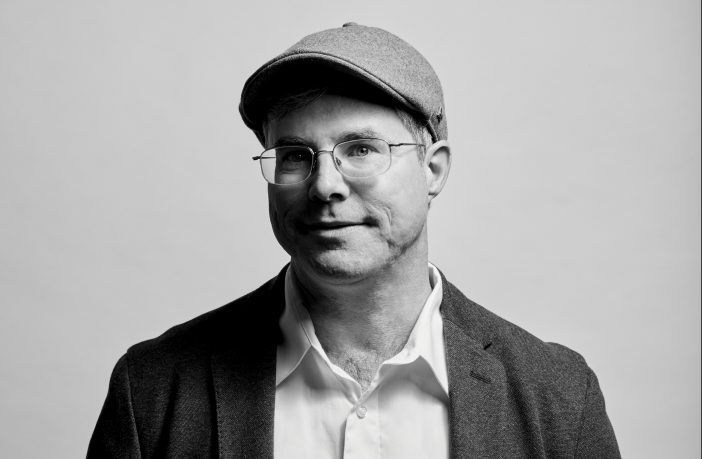 For more information about Andy Weir’s work, click here.